← An Oldie from 2009!! I Was There; Were You???? 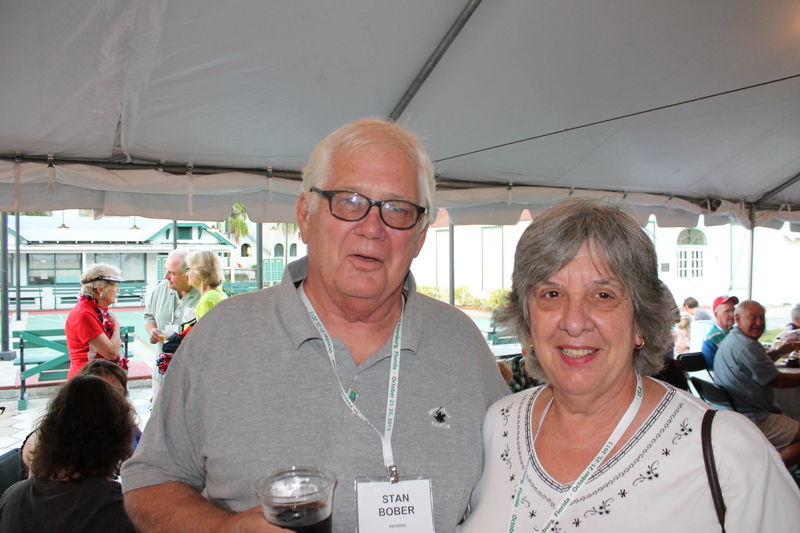 Stan Bober Reports that the Bobers experienced two exhausting days!!! Go here to see pix of the Results for both the State Am Red Line and P14B, : Mens and Ladies. Doubles. Posted by Stan 2019 01 03.